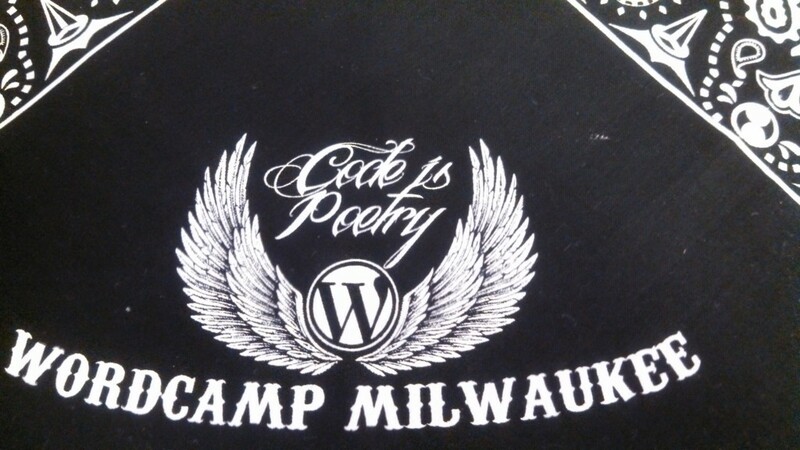 The second Milwaukee WordCamp was held on June 7-9, 2013. WordPress developers, users, business owners and fans gathered to share and learn more about their favorite website building platform. 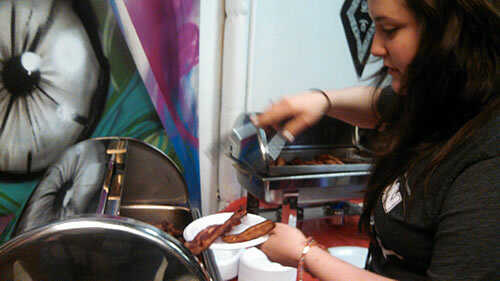 There were sessions for developers, designers, business development and more. Talks included WordPress is a CMS, dammit!, Scoping Projects and Stop giving s** away for free and start feeding your family. WordPress is a CMS, dammit! A CMS (Content Management System) allows users to manage content on a website. Many CMSes include a blog feature. You can choose to use the blog feature or not. You can use WordPress to handle any type of content that you want. People have built stores, blogs, customer management systems and membership websites. Aaron Holbrook demonstrates why WordPress is more than a blogging engine. What is scoping? Scoping is the process of gathering information to define what has to be done and leaving up to those expectations. Everyone involved (you, your clients, your staff, etc) must understand what is expected of them and what they need to do. As a developer, you have to take charge of defining the scope of the project. By setting expectations and documenting project requirements, you help everyone understand what the project involves. Lisa Sabin-Wilson explains why you want to scope your projects: website or plugin development – so you can determine the best approach for your clients needs. Heather Acton shares how you can move past “side jobs” and build a real business in web development that pays your bills. When you first start a business, you may do a few projects to get experience. Do too many free jobs and you starve. You need to give the right things away: talks at community events, answer questions in forums and do non-profit workshops. Otherwise, focus on jobs that pay and build your business.